Our annual “No Restraints” conference is quickly approaching, and we are announcing a special door prize! 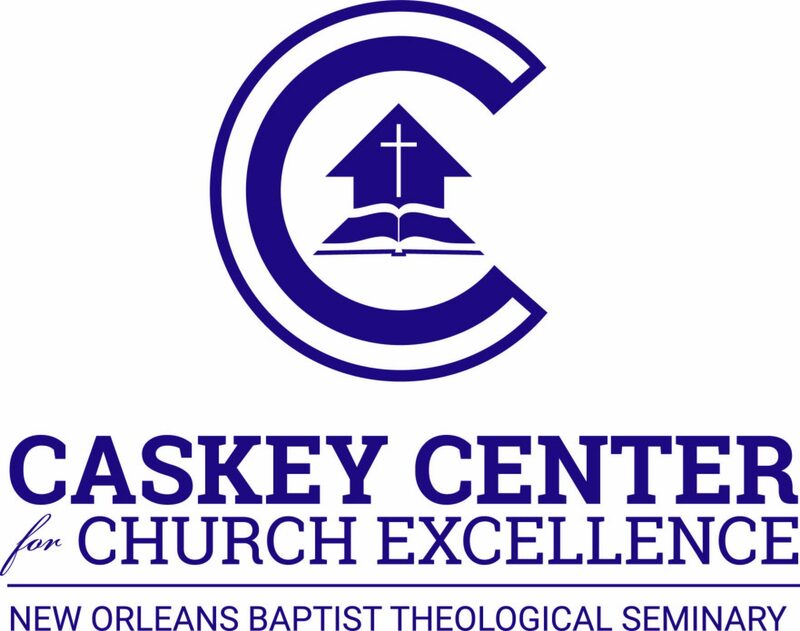 This year the Caskey Center will be giving a travel scholarship to the 2018 Southern Baptist Convention in Dallas, TX. We realize that many pastors of smaller membership churches and bivocational pastors have limited funds, and may not be able to afford the trip to the convention each year. We would like to make this trip available for a pastor to attend the SBC Pastors’ Conference and the convention. Sign up for the conference now to be eligible for the door prize. You must be present to win. In ministry, the Lord doesn’t need a large church to work through. He uses large churches, but he also uses smaller churches. In fact, there are quite a bit more smaller churches than larger ones in the world. God is not restrained to do His good work based on the size of your church. Therefore, as pastors of smaller membership churches, as bi-vocational pastors, we have a significant ministry role in God’s work. That’s incredible, isn’t it?